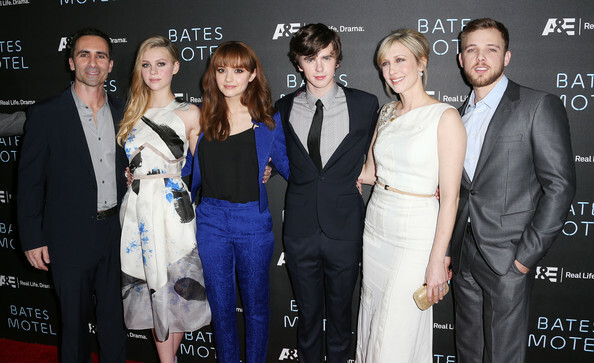 Bates Motel has now been officially renewed by A&E and it even has a release date in mind. The show has been running successfully for two complete seasons and is a prequel of Alfred Hitchcock’s 1960 horror movie, Psycho. 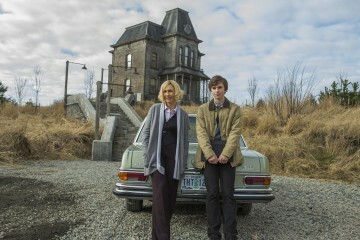 As stated by Carlton Cuse, the show is primarily inspired by the 90’s TV series, Twin Peaks but unlike that show, the creators of Bates Motel are willing to extend the show much further. There is no way the show shall limit its amazing drama to two seasons only. 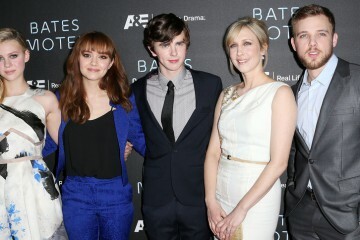 We already heard of its upcoming third season by now it has been officially renewed for a 10-episodes-long Season 03. The production has been said to be starting from this fall. And finally, the show is about to come at us with all its all forceful Season 03 on March, 2014. The creators might not want to send out too many spoilers but they do have a lot cooking. “We do have a plan, and in fact we’re already… now that we’ve been picked up… we’re hard at work in terms of just kind of laying out the architecture of the new season. And I think it’s going to be great; I’m really excited about it,” said Carlton Cuse. Make sure you keep your schedules open for the show’s third season, because if you liked the first two, you are going to love this third one.